Could just manage one or two of those with my cuppa now! Just got to Curio Bay, looking stormy. 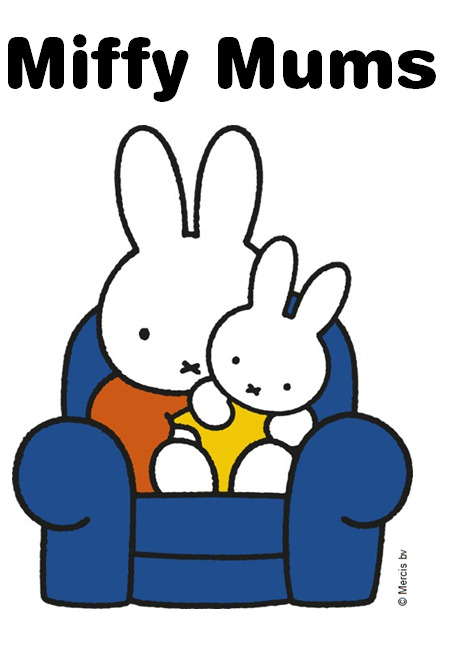 Ooh these look so good Rebecca, I know I too would have been with little Miss T sneaking a sample of both batches. 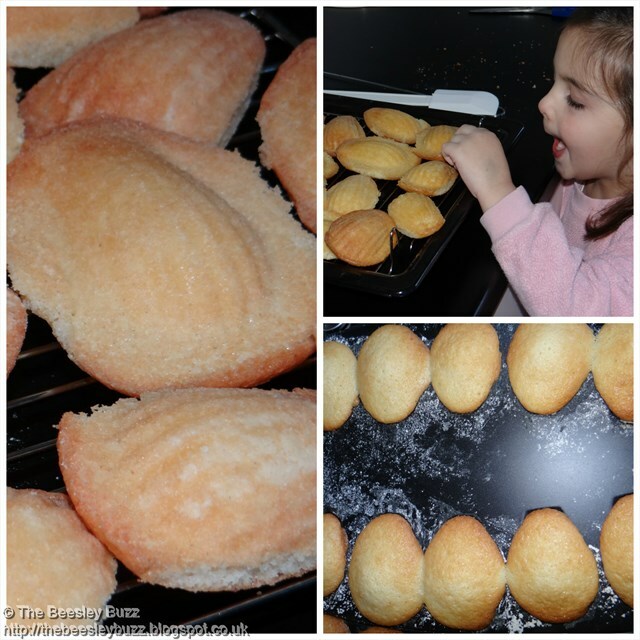 These look lovely - Madelines are one of my favourite little treat, but they are so moreish! These look delicious, well done for persevering. 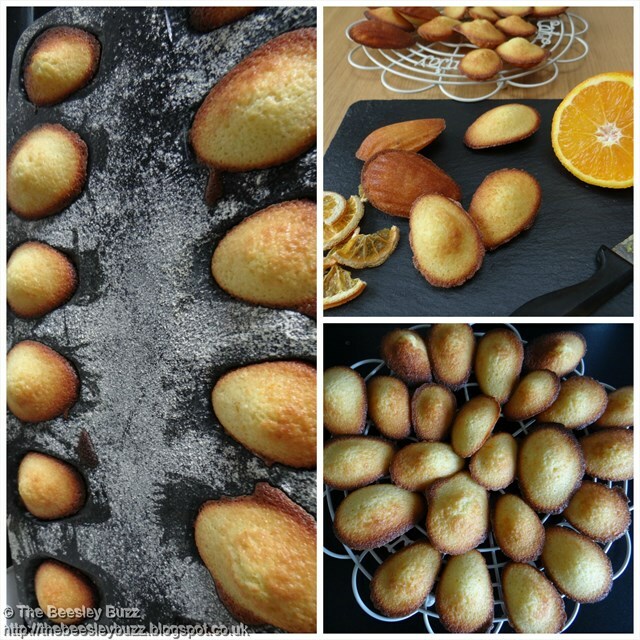 I will confess to owning a madeleine mould which has never been used!